Cask Brewing Systems, makers of the small-scale canning gear that enabled America’s canned craft beer phenomenon, is now supplying microcanning equipment to Rooster’s Brewing Company. This month Rooster’s will become Yorkshire’s first micro-canner and will use Cask’s Semi-Automatic Manual System (SAMS) to launch a trio of canned beers. This is the first SAMS machine from Cask in the UK. Rooster’s will be the fourth mico-canner in England. The microbrewery will join London brewers Camden Town Brewery, Fourpure Brewing and Beavertown Brewery in the UK’s rapidly growing micro-canning segment. Rooster’s, based in Knaresborough, North Yorkshire (England), is owned by the Fozard family — Ian and his two sons, Tom and Oliver — and has been brewing since 1993. The size of the machine,” he adds, “is such that it fits well into our existing space, while the relationship Cask has with (aluminum can maker) Ball is also very beneficial to a brewery of our size. Rooster’s SAMS machine takes up only 16 square feet of space. As part of its arrangement with Cask, Ball Packaging will warehouse cans for Cask customers, freeing brewers from taking up valuable space with pallets of cans. Rooster’s three canned beers will be Yankee (the brewery’s flagship beer), Fort Smith (an American-style pale ale) and Baby-Faced Assassin (an India Pale Ale). 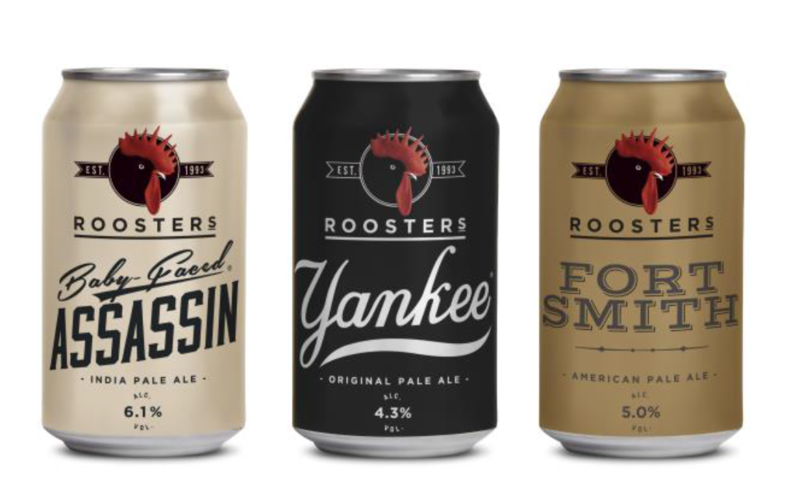 Rooster’s UK micro-canning peers have seen fast and significant sales boost thanks to cans and Cask Brewing Systems equipment. Fourpure’s can sales have quadrupled its 2013 bottled sales. Beavertown’s cans (launched in May) have quickly become 65% of its sales. “We anticipate that there will be a good deal of interest in our canned beers,” says Fozard. 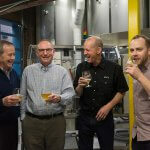 Canned craft beer is the hottest craft beer package in North America,” says Cask founder PeterLove. 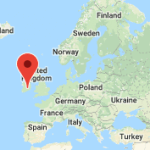 “The segment is just beginning in England, but it’s starting much, much faster than it did in the US. US sixpack and twelve pack 2014 sales of canned craft beers are up 89% and 79% respectively, compared to 16% growth of bottled sixpacks and twelve packs. Cask Brewing Systems (in Calgary, Alberta, Canada) has been providing innovative brewing equipment and affordable solutions for craft brewers for over thirty years. 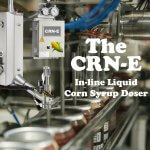 Cask’s novel canning machinery made the canned craft beer revolution possible. 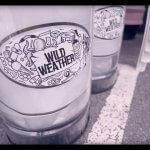 In 1998 Cask began promoting its canning kits and the much-maligned aluminum can to Canadian brew-on-premise operators, as a novel way for these breweries to weather tough economic times. In 2002 Cask made its first sale to a US microbrewer, Oskar Blues Brewery & Pub, in Colorado, USA. The tiny brewpub was the first US microbrewer to brew and can its own beer, and it soon became one of the fastest-growing breweries in the US.